These desserts are not to be ‘trifled’ with! 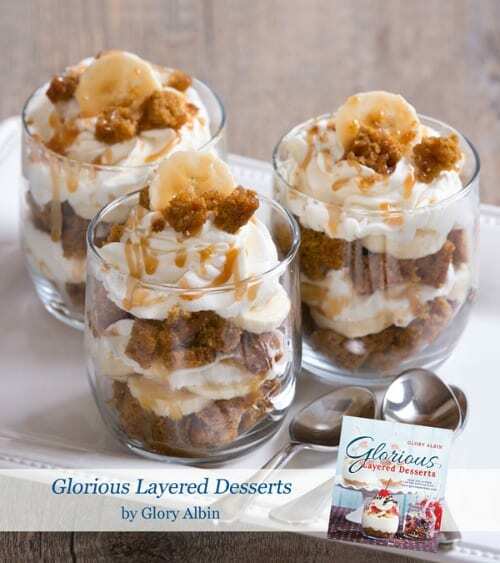 Dessert genius and popular blogger Glory Albin of Glorious Treats shows how to combine delicious essential recipes into layered masterpieces. You’ll love each of the 60+ delicious recipes and ideas! In addition to her creative desserts, Glory also shares her unique tips and tricks, the best equipment and ingredients to use, and dozens of time-saving options. 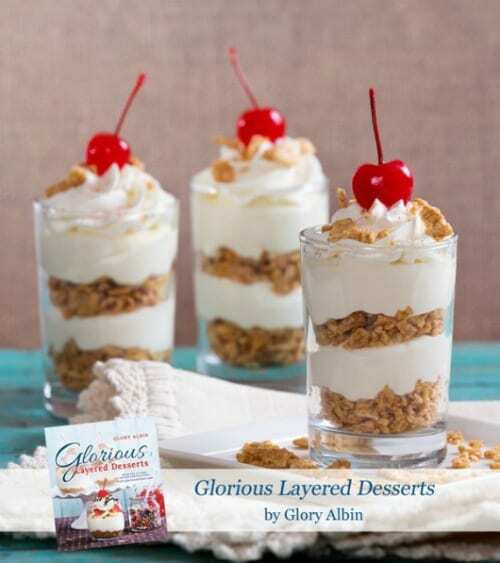 Whether you need a quick and easy recipe or an impressive dessert for a special occasion, Glorious Layered Desserts has the perfect treat for you! Use the giveaway entry below for a chance to win. 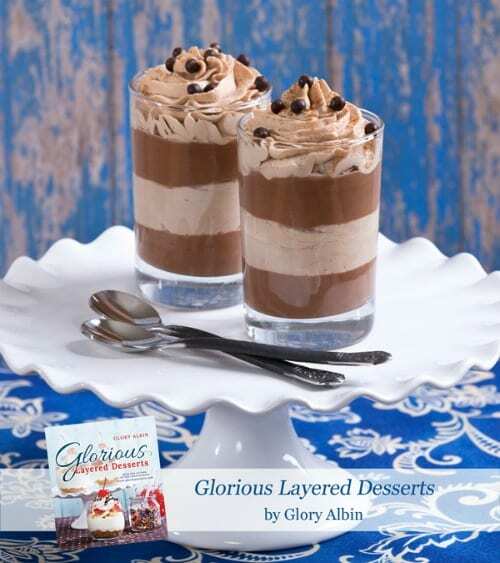 You can also purchase Glorious Layered Desserts on Amazon or directly from the Glorious Treats blog. 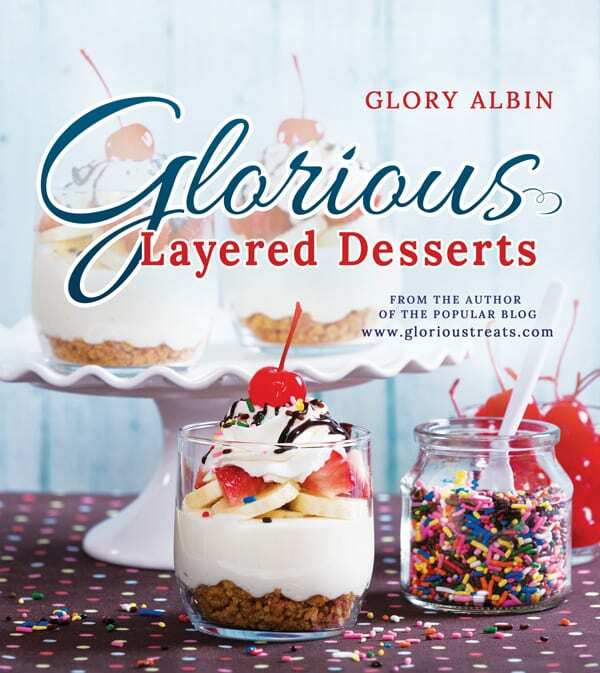 One winner will receive a copy of Glorious Layered Desserts by Glory Albin. Please use the giveaway entry form below and leave a comment on this post to be entered. By entering this giveaway you are agreeing to the Official Rules. This giveaway is a sweepstakes. Open to continental USA residents over age 18. Winner(s) will be chosen by random, announced here, and will be contacted by email. Winner(s) must respond within 48 hours to claim the prize. Disclosure: I was given a copy for review purposes. All opinions expressed are my own. If the widget is not loading you can access the Glorious Layered Desserts giveaway here. 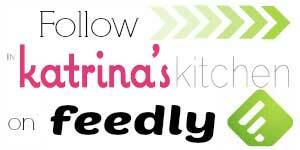 And don’t forget to grab the recipe for Fried Ice Cream Cheesecake here! These desserts look amazing! 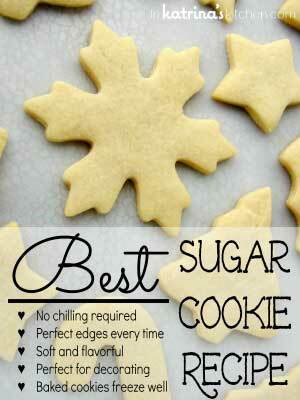 They would be perfect to make for guests, especially during the summer. So cute! How delicious these layered desserts look. Can’t wait to give them a try. This looks like such a fun book! Excited to try the Fried Ice Cream Cheesecake! I’d love to own this book for my collection! I would definitely get a lot of use out of it! These desserts look rich and delicious! My family would love these desserts. I don’t see any dessert here that I don’t want to eat they all look so yummy! So cute these are! 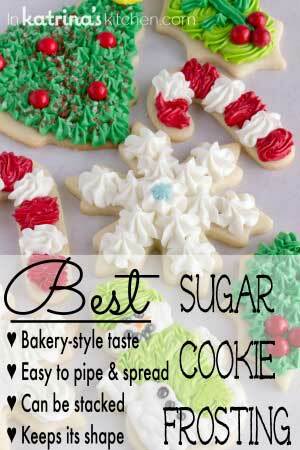 They would be perfect to make for guests and grandkids, especially during the summer. These desserts look amazing! If the other recipes are like the Fried Ice Cream Cheesecake, then they are glorious indeed. I am entering this giveaway before breakfast and just the pictures are making my mouth water. I hope to win this. I can’t wait to try some of these recipes! They look ridiculously delicious!! Wow! Everything looks delish! I want this book! They look delicious! I am always looking for new ways to do dessert! Wow these desserts looks great! Her desserts looks just as good as they taste! Wow! Those desserts look amazing! Thanks for this fabulous post! I would love to serve desserts for my daughters 13th birthday, that lok like that! I will look lie a superstar! Thanks for sharing! I love to bae and i am always trying new recipes these look like they would be a hit in my home, looking forward to trying them all out!! oops my post sounded like a bunch of mumble- jumble I meant to say I would love to be able to try these desserts, they look amazing ly good and complicating at the same time. something I would need a recipe to do for sure. This FRIED ICE CREAM CHEESECAKE looks so good and it’s so pretty! Thanks for the giveaway! They all look so pretty and sound yummy. Would love to add this to our family collection. I would love to win this. These are so pretty!!! I love layered deserts. It is like a whole new desert with every layer you get to. 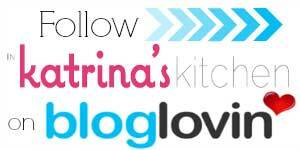 I’ve just discovered your blog and everything looks AMAZING! I’m a dessert fanatic and would love this! So yummy I can’t wait to try this! Very interesting concept! Definitely want to explore this further. Thank you! I don’t think i could possibly pick just one of these desserts that’s for sure. They all look very tasty. Mmm! I love that layered desserts look so impressive and beautiful, but can actually be pretty quick to make! This looks like a fun treat for the girls in my troop to make all by themselves. I am drooling here. They look scrumptious. I am definitely going to have to make these for my hubby and kids. Sounds like a great cookbook – Thanks! I love Glory’s blog too, can’t wait to try her cookbook! This recipe books looks awesome . Happy 4th of July. This book looks fabulous! Would LOVE to cook from it! Of course these desserts are making me hungry! My favorite part are all the different glasses and ways to serve them. Those Pumpkin Caramel Banana Trifles look divine!!! 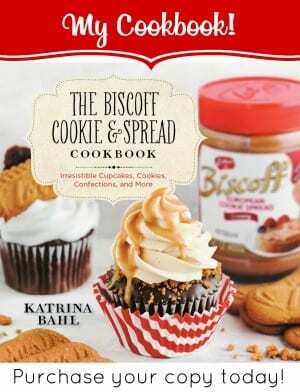 Would love to try some recipes from this book! Oh my! Those dessert pictures look sinful! Would love to dig into that book. Love the layered desserts and the cute glasses they are served in!! !